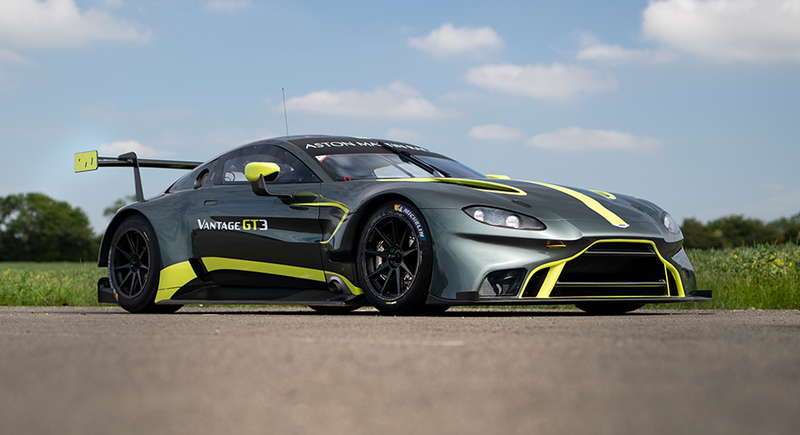 MIND you, the Aston Martin Vantage GT3 is no decals-and-carbon makeover. While propped by the same aluminum structure as that beneath the road car, the Vantage GT3 gets an Xtrac six-speed sequential gearbox (discarding the road car’s eight-speed ZF auto), Alcon racing multi-plate clutch and brakes (governed by Bosch Motorsport ABS), Ohlins adjustable dampers, and a full roll cage. 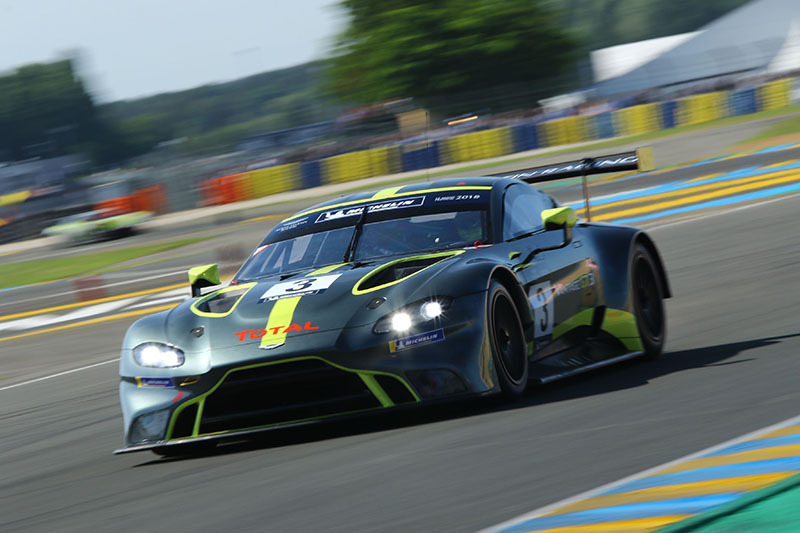 It inherits the road Vantage’s 4.0-liter, turbocharged V8 engine, but Aston Martin Racing (AMR) has massaged the mill in the GT3 so it now outputs 535hp and 700Nm of torque. Not bad figures considering there are only 1,245 kilograms (dry) of car to haul around. 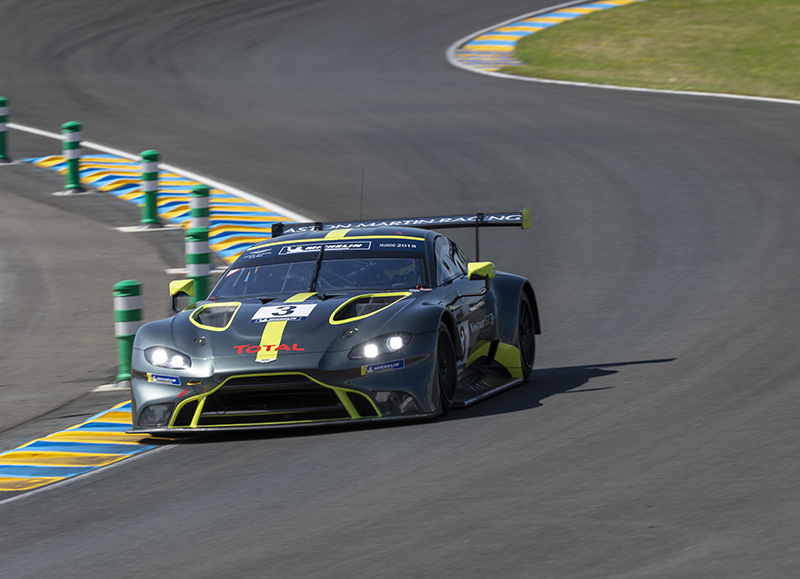 Now, following its introduction in Le Mans in late June, the Vantage GT3 on October 6 is set to take on its first race as it enters the eighth round of this year’s VLN Endurance Championship Nürburgring. The car will compete in full GT3 spec against identical entries in the four-hour race. However, because the Vantage GT3 has yet to be homologated, it would have to run in the VLN’s SPX class, which means it would have mandatory pit stops longer than those specified for the SP9 class — where the GT3 cars are lumped. 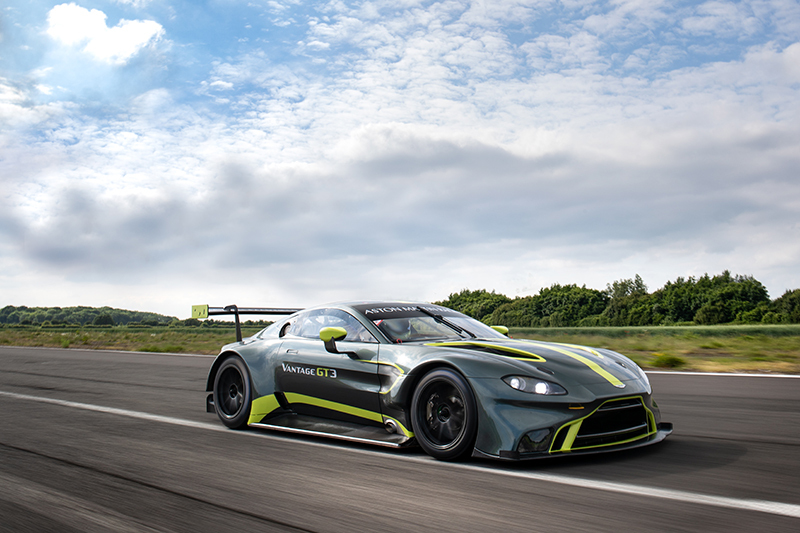 The Vantage GT3 is scheduled to take its homologation process in March 2019, and its entry into the VLN is meant to give AMR vital information regarding the car’s performance and how durable it is in genuine racetrack action. 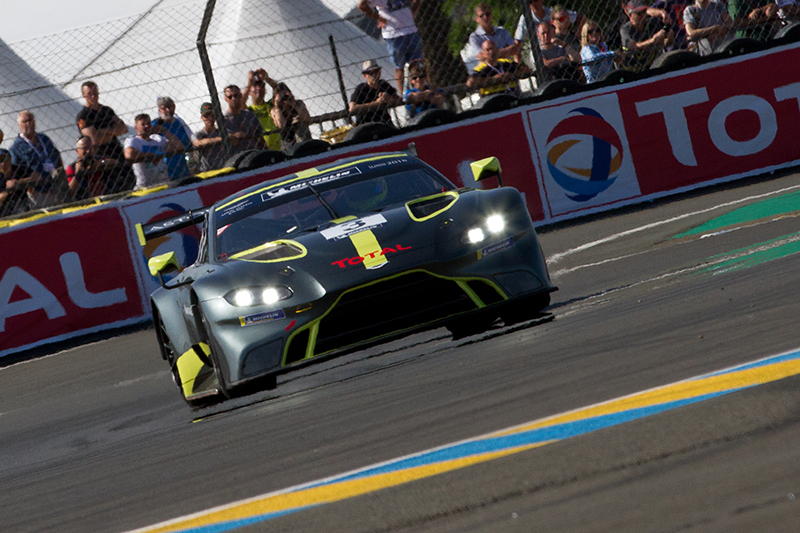 “This is the next necessary step in the development of the new Vantage GT3. 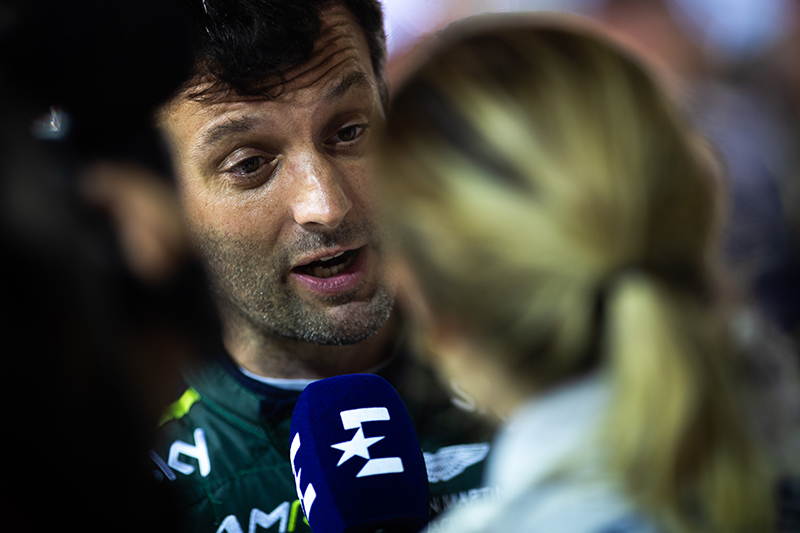 The program is now at an advanced stage and it is time to measure the car’s performance against those it is likely to come against in 2019. 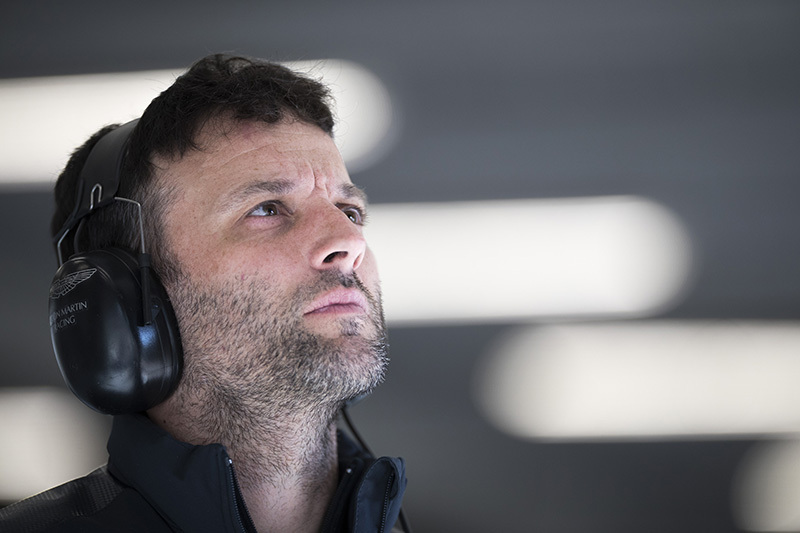 With our extensive experience of the Nürburgring Nordschleife, it is the perfect place to test the car in a competitive environment as we sharpen areas of its development ahead of its homologation,” says AMR president David King. Two other Aston Martins, both prepared by AMR, will also compete in the VLN. 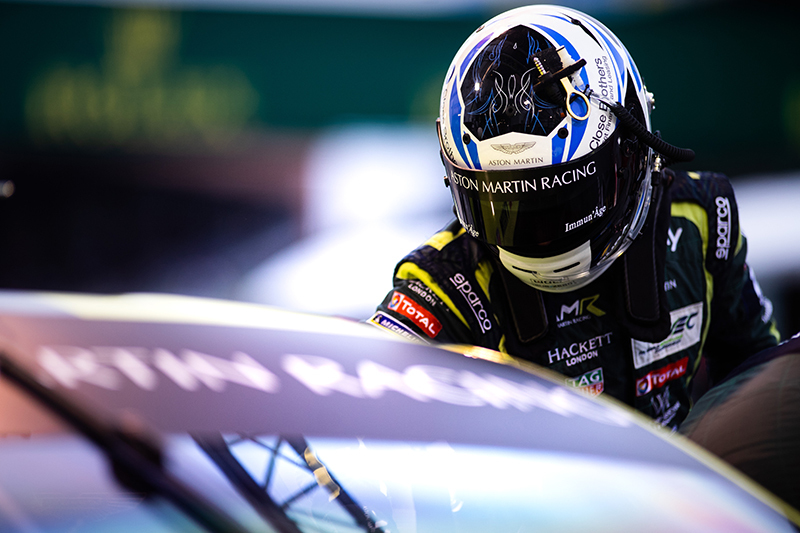 Turner will switch driving duties between the Vantage GT3 and a V12 Vantage, sharing the latter with Jurgen Kroner and Marco Muller. 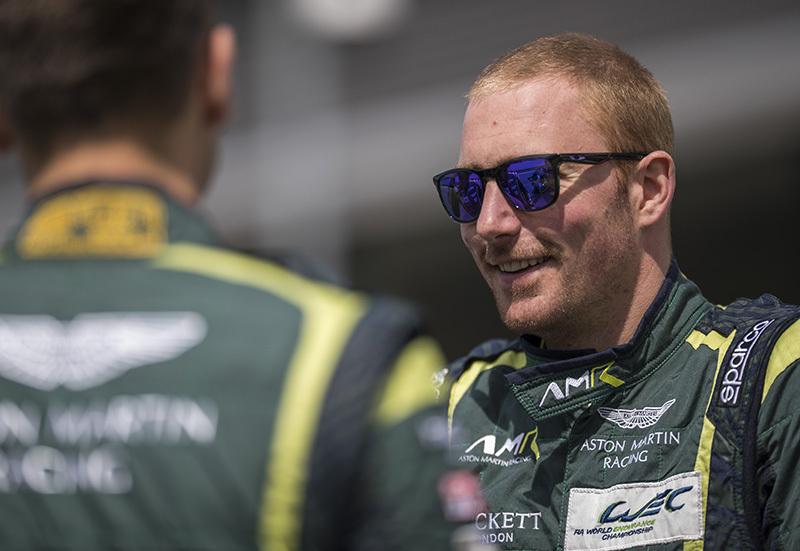 Aston Martin Lagonda high-performance test driver Chris Goodwin and AMR test-driver Ross Gunn, for their part, will campaign a Vantage GT4 as they begin the process of getting their full VLN licenses. There is no reason to doubt this.